There is not a sadder moment in movie history than the moment we see Brian O’Connor sat in the driver’s seat of a people carrier having just become a dad. Yes, we are talking about the late, great Paul Walker’s character in Fast & Furious. There is a man who has always loved the thrill of fast cars sat behind the wheel of a seven-seater that does 0-62 in thirteen months. The reason why this is such a sad moment, though, is because it is so relatable. It draws out the empathy in us all because we have a) been there or b) scared of that day coming. You want to be looking at engine size, not boot space, how much torque there is, not whether you can talk hands-free. Yet, at some point in all our lives, a compromise has to be made, and that is especially true when it comes to choosing a family car. So, in order to stop teasing your taste buds and accelerator foot, here is our list of amazing cars that fall into the bracket of fast, exciting and practical. Who would have thunk it, right? Whether your childhood was spent playing the original Gran Turismo on the original PlayStation or Youtubing awesome rally drives, petrol heads have had an unhealthy relationship with the Subaru WRX. There is just something about its rally championship pedigree and silhouette that stirs the soul of car lover’s the world over. 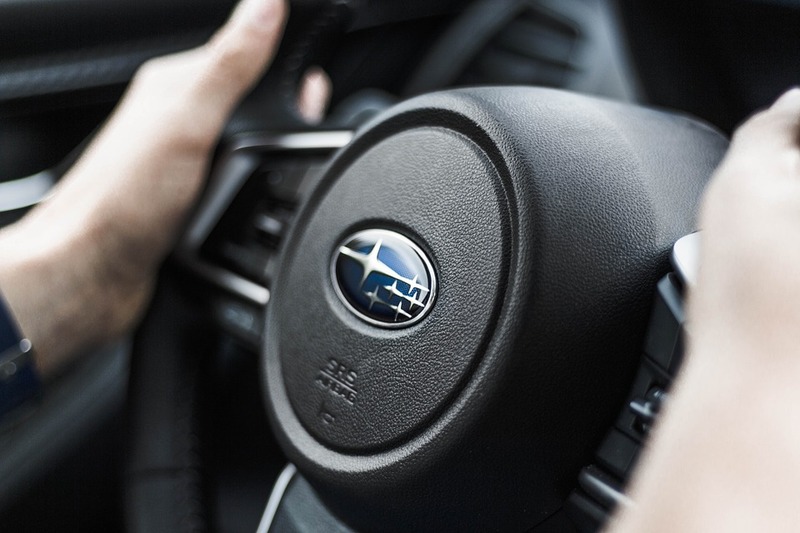 What we are trying to say is the Subaru WRX is the epitome of what a fun family car can be, and with all those Subaru accessories available you can totally make it your own. It really is a thrill to drive, and really is practical enough to cart a family of four around without the need to compromise on speed, thrill, comfort, space, entertainment or luxury. This is the new status quo, it really is as simple as that. Get one of these and you will actually look forward to the school run. You may even start taking them on Saturday’s just for the hell of it. You are going to be hardpressed to find a full-size SUV that houses the same 550 bhp V8 engine found in the Jaguar F-Type R and enough space to make a family of elephants feel comfortable, but that is exactly what you get from the Range Rover Sport. Stand outside a Beverly Hills school and you will no doubt see a queue of these and the kids of Hollywood’s most famous stepping out, which should be all the social proof you need. It isn’t just the fact these are big and powerful, though. They are also the epitome of luxury and comfort, and we mean that in absolutely every sense of the word. But here comes the real kicker: there is a seven-seat option too. That means you can save yourself tens of thousands of dollars by grabbing the Supercharged version instead of the SVR and only lose forty horses. Trust us, no one in your family of three/four/five/six (delete appropriately) is going to complain if you have one of these. Yeah, okay, we’re talking about an 80K car here, but for that price you get Audi’s most amusing, exciting and wilful car. That isn’t just our opinion, that’s what Top Gear magazine says too. It has speed, handling, excitement, space, comfort, practicality and just about everything, really. Sure, you have to take a little hit on the fuel economy, but you can’t expect everything in this life. We overheard someone describe this as, “possibly the only car you ever need to own” and, you know what, they could be right. It is fast, it handles the road better than ever, it hits 62 mph in just over three and a half seconds, it has an interior that is almost worth worshipping, the space is almost deceptive (like that tent in the fourth or fifth Harry Potter film) and it is so, so practical. Yes, you may need to go to the vet because your dog got hurled around in the boot of your car and it may be worth investing in neck braces for the kids because the acceleration is just phenomenal, but all that will be worth it because your inner boy-racer will be allowed to run wild like never before. Now, you may think we have finally lost our marbles because no good – or sense – can ever come from recommending a compact crossover. After all, it is both compact (meaning small) and a crossover (meaning boring), which goes against the whole point of this article. However, the CX-5 is really quite fun to drive. We mean that sincerely. It is also an amazing option for all those that don’t have a massive amount of money to spend on a family car (cough, Audi RS6, cough, Range Rover Sport). First things first, this is a properly good-looking car. Period. 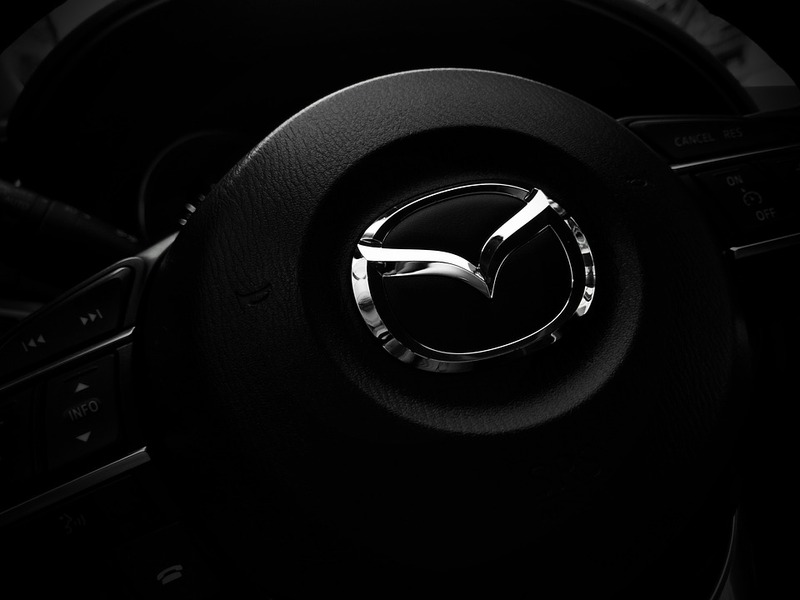 Now, that could be because the rest of this class is totally magnolia, but we’re not going to take anything away from Mazda on this front. In terms of other benefits, there is a healthy amount of space in each third, a nice turbodiesel engine to keep you happy and an infotainment system to keep your kids (and yourself) amused for even the most length road trip. It’s comfortable and stunning inside and memorable when you put your foot down, which begs the question, what more do you need? The day the Land Rover got discontinued was a sad day for society. You see, when people think petrol heads, they tend to think to think Subaru Impreza, Ford ST or something with a Cosworth engine. But there is another niche within this segment, and that is petrol heads who love the off-road world. They don’t care about going fast, they care about going anywhere, something that their Ford Galaxy won’t allow. 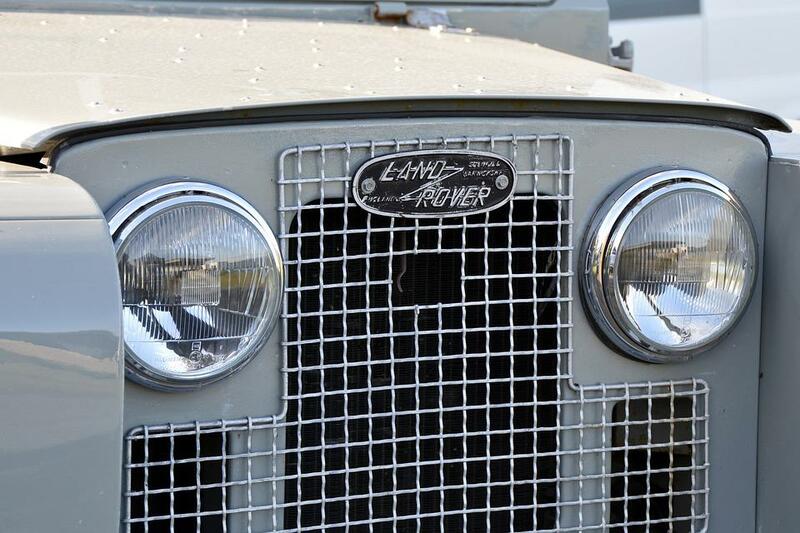 As such, the Land Rover has seen a huge surge in popularity over the past fifteen years. Yes, the Jeep Wrangler is hoping to take its place, but there is one major problem: the Jeep Wrangler is rubbish and uncomfortable. That is why you should do what you can to get your hands on a Land Rover. It will let you do the school run and enjoy your weekend hobby of off-roading-slash-winching. Now, there is no need for us to mention the space because the space in one of these is notorious. But, yeah, the whole family will fit in no problem. This is good because now you can take them on every one of your mountain adventures. If we had to break this down into its most basic form then we would tell you that this car is a station wagon, which is what the majority of family cars are. However, don’t let that be the end of your review because this station wagon is also the most powerful one available in the USA. 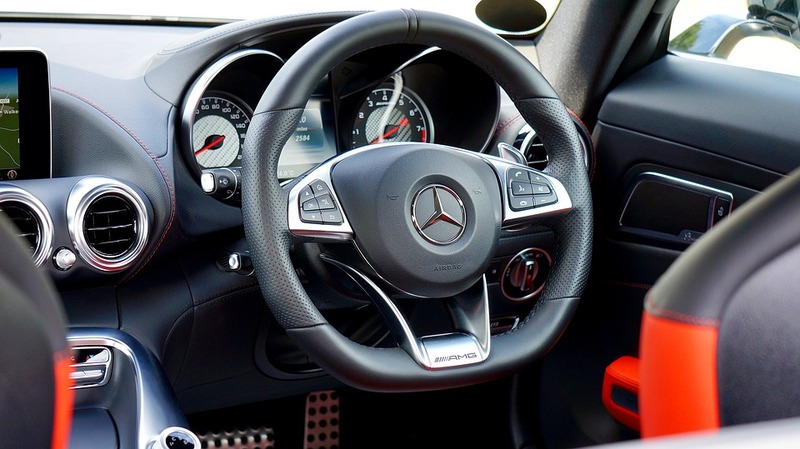 The Mercedes AMG E63 boasts a 603 bhp V8 engine, all-wheel drive and the kind of acceleration that will a) get you to 60 mph in under three and a half seconds and b) make your kids throw up everywhere, which is why you should keep the protective plastic intact until you decide to sell it on. All that goodness for the driver and it is nicely balanced out by offering up more boot space than you can shake a Great Dane at. Yup, this car is as practical as it is fast (and it’s fast, super fast). So, let’s run through the boxes you’ll tick off with one of these. Good looking. Tick. Stylish. Tick. State of the art infotainment. Tick. Spacious. Tick. Comfortable. Tick. Luxury. Tick. Sickeningly fast. Tick. Expensive. Tick. Worth it. Tick. It wasn’t that long ago that Skoda’s were so bad no one really considered them cars, never mind an actual option. Yet, here we are, popping their Octavia VRS into a list of cars for petrol heads. The reason for this is simple: the Octavia has long been revered for its space, comfort and practicality, but the VRS option adds a new bow to it in the form of serious speed and fun. Yup, that extra boost of power really spices things up. The styling is sporty but not overly so, the ride is as smooth as a brand new porcelain toilet, the interior is comfy and the 2.0 supercharged engine will have you smiling from ear to ear like you’re riding a truly thrilling rollercoaster. If you are on a budget but want luxury, it could be hard to beat this option. That’s a fact. 510 litres of boot space and an accelerator that packs a punch. It’s a win.